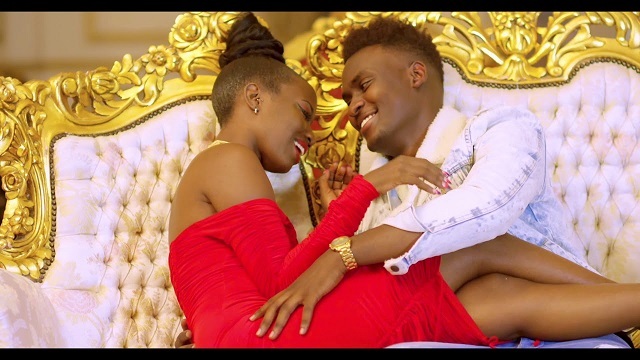 RK Records leading singer, Lydia Jazmine releases the official music video to her previously heard single “Jimpe”. It comes shortly after the visual to her song “Hit and Run“. Video directed by VjOj for First Choice Films.